A child’s early experience of being nurtured and developing a strong attachment with a caring adult affects all aspects of behavior and development. When parents and kids have strong, warm feelings for one another, children develop trust that their parents will provide what they need to thrive, including love, acceptance, positive guidance, and protection. Research shows toddlers who receive affection from their parents have the best chance of healthy development. A child’s relationship with a consistent, caring adult in the early years is associated later in life with better grades, healthier behaviors, more positive peer interactions, and an increased ability to cope with stress. While nurturing comes naturally for some parents, it can be helpful to think about the concrete ways in which you can strengthen the bonds with your children. Be affectionate. A hug in the morning is a great start to the day. Children need both physical and emotional affection to help create a sense of security. Smile at your child often and make loving eye contact. Encourage your child. Verbal encouragement is a different form of affection, so find ways to congratulate your child when they succeed or encourage your child in times of challenge. Play with your child. Remember that children learn through play. 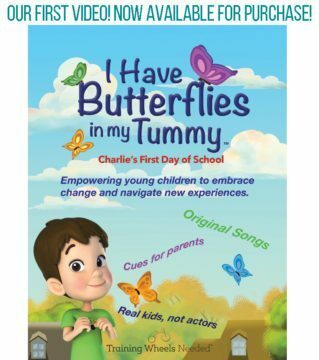 It affects every aspect of their social, emotional, cognitive, and physical development. Don’t be afraid to be silly with your child! Use touch to soothe your children. When children are upset, they frequently need a hug or a gentle touch to provide comfort. Establish consistent and predictable routines your child can count on. Help your child know what to expect for morning, afternoon, evening, bedtime, and weekend routines. This predictability will help your child feel secure and safe. Provide consistency in care. In order to develop healthy attachments, it is important your child have consistent, loving caregivers. 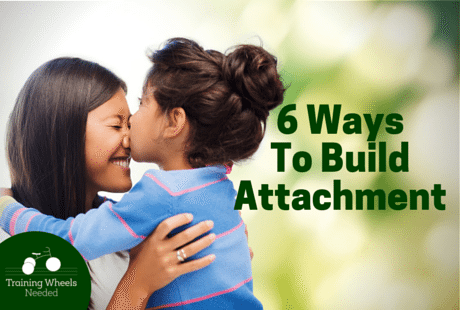 What other ways can you nurture your child to build attachment?